New week, new Game of Thrones post. I am little late this time and I am really sorry. So without further ado, let’s talk about the episode. 1.Bran and Meera running for their lives. But they are getting saved from the white walker by an unknown person on a horse. 2. 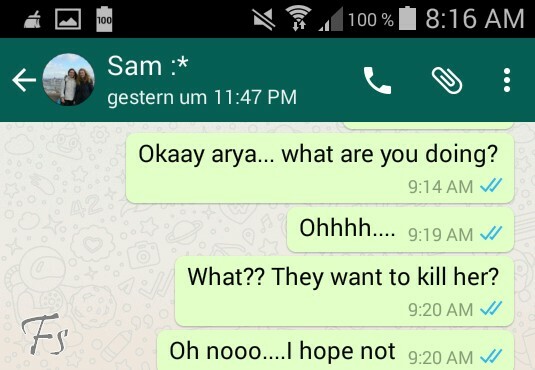 Arya fails on her mission. She can’t kill Lady Crane and has a big problem now. Which means she needs to watch out that she doesn’t get killed. 3. 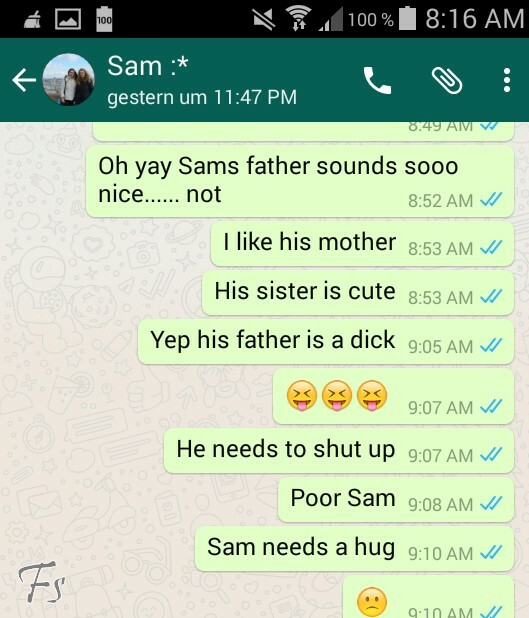 We meet Sam’s family. And his father is… well, let’s say he is not a very nice person (understatement of the year). 4. Oh yes! 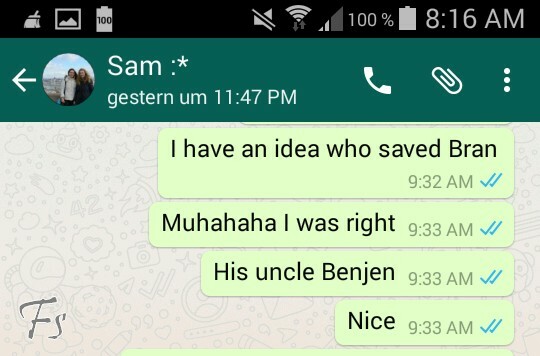 Benjen Stark is alive! 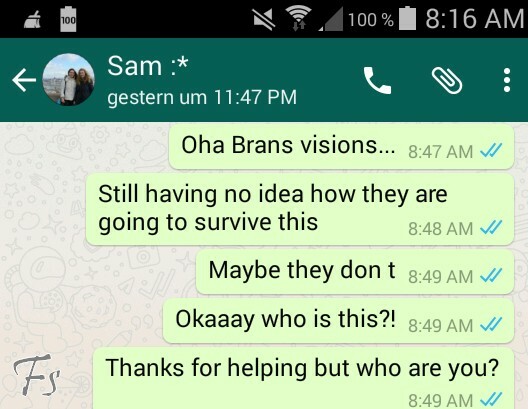 I knew he was the one who saved Bran. 5. 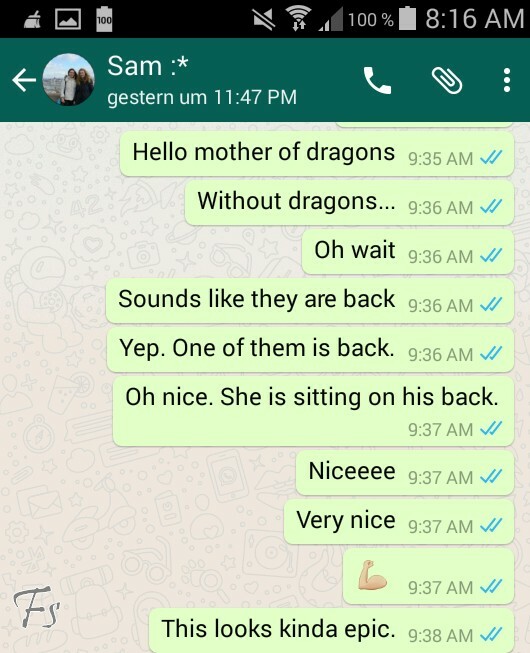 Daenerys and her dragon Drogon are back together. And her speech, while sitting on Drogon’s back, was kinda awesome. A little bit cliché but still good.